The association wants to create a better understanding of European and German history, especially the history of the historical Vechta region. Our work should remarkably differ from the stereotype of an old-fashioned museum, keeping a high standard in research quality and up-to-dateness of our projects. The building of the medieval castle (XI cent. AD) brings together experimental work on medieval techniques and sound archaeological and historical data. - simply everyone who is interested in historic events, life and work or likes to participate in the work of the association. - to gather and conserve evidence of the medieval history, particularly of the Oldenburger Münsterland region. The project foresees the building of other structures which formed the free-burg around the original castle. 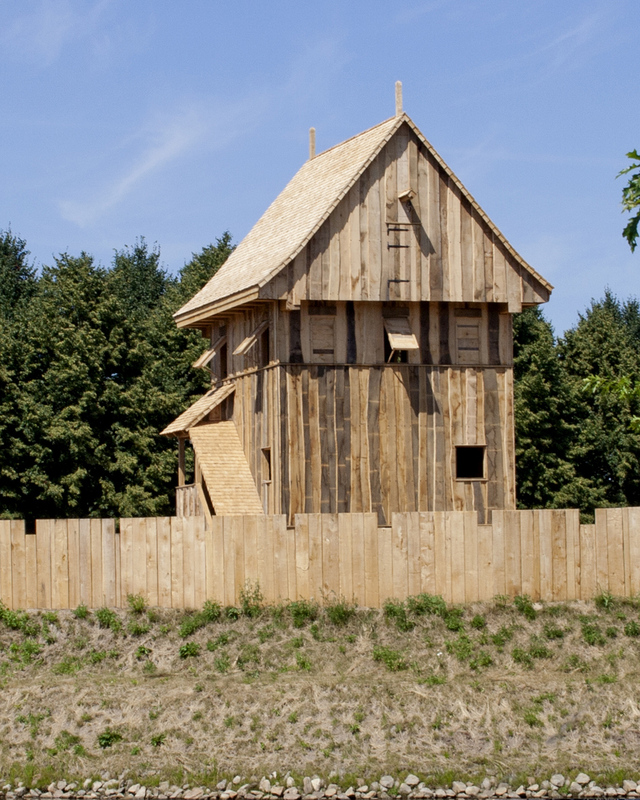 At present, the tower, the surrounding wooden wall and horticulture have been (re)constructed in the Citadel park of Vechta, in a similar environment to the original medieval building. 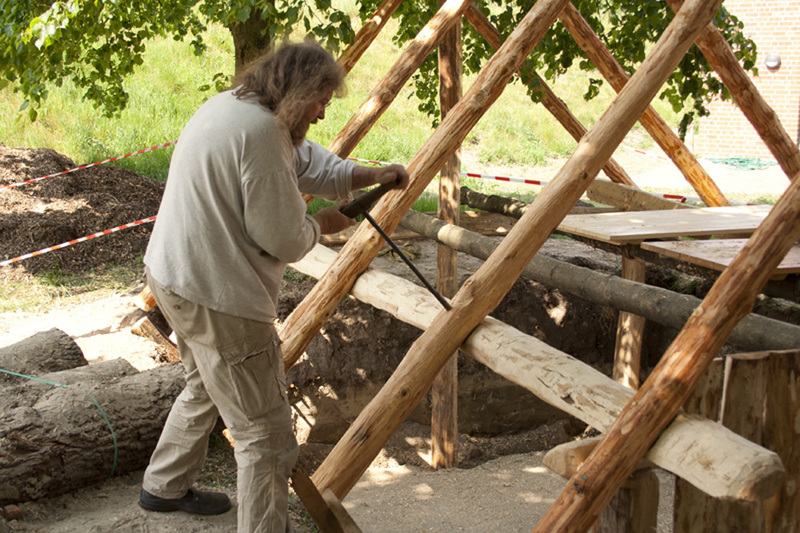 The project was financed by Vechta local Committee and other institutions. The 13 meters high oak tower was inaugurated in 2013. 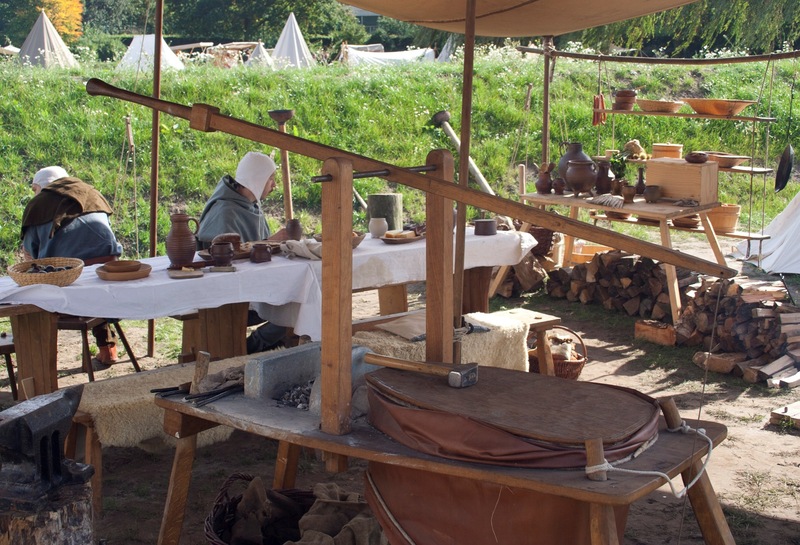 The castle shows the life of the middle ages through the use of live interpretation and its grounds are used to show how a medieval market was. Archaeologist, historian. Since 1994 museum leader of the Historical Archaeological Museum in the Armory, Vechta. 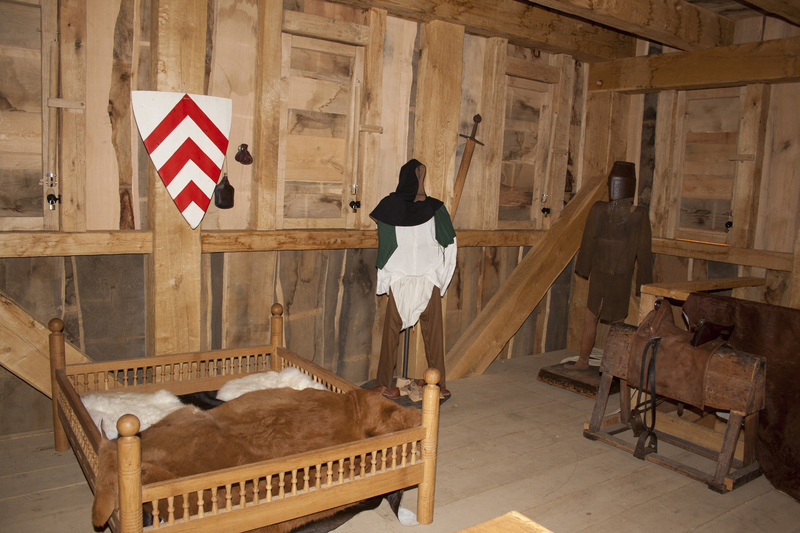 Founder of the “Centre for Experimental Middle Ages” within the museum and founding member and secretary of the registered association “Middle Age Centre Vechta”. Publications about medieval ecclesiastical architecture, pilgrimage, regional history, and others.